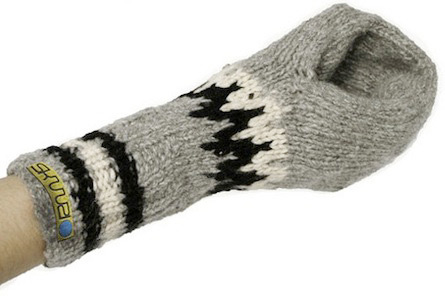 Winter Drinking Mitts | OhGizmo! The cold is upon us but that doesn’t stop us from drinking. 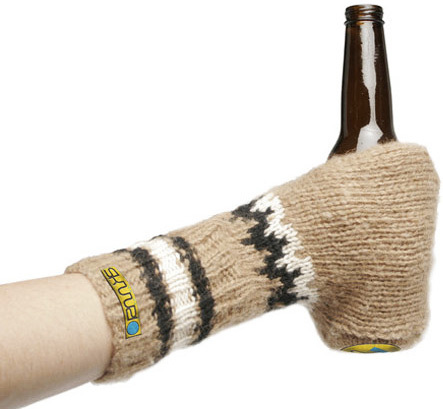 Up here in Canada, we like to go outside with beer in hand now and then so what better way to stave off frostbite than with the Scandinavian Skuuzie, a purpose made beer holder/mitten hybrid. haha! amazing what people consider problems and the solutions they come up with.